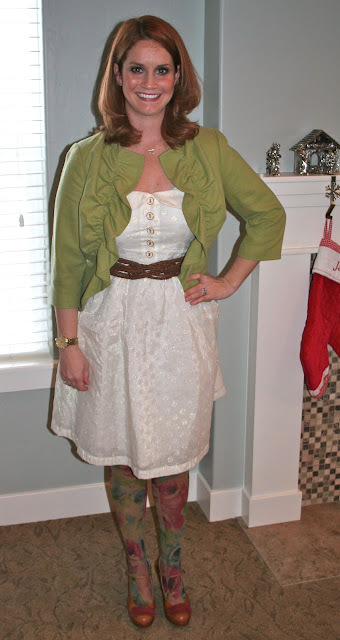 Tricia's Take: OOTD- Ruffly and Green! 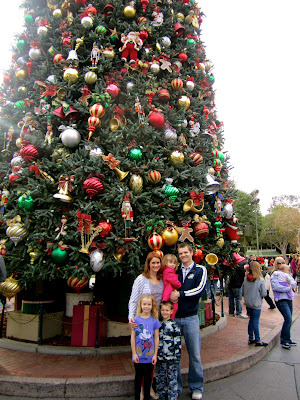 Ooh, Christmastime at Disney - I'd love a Disney Christmas! Happy Holidays and Merry Christmas! I hope you found a nice tree. Sometimes you need a vacation when you get back from a vacation, though, right?! What a great trip! Happy holidays. You look beautiful! Hi! A few friends and I are going to be starting our own modest fashion blog, just for fun, in January. We just wanted to let you know that we added a button linking to your blog. Follow us and stop by!